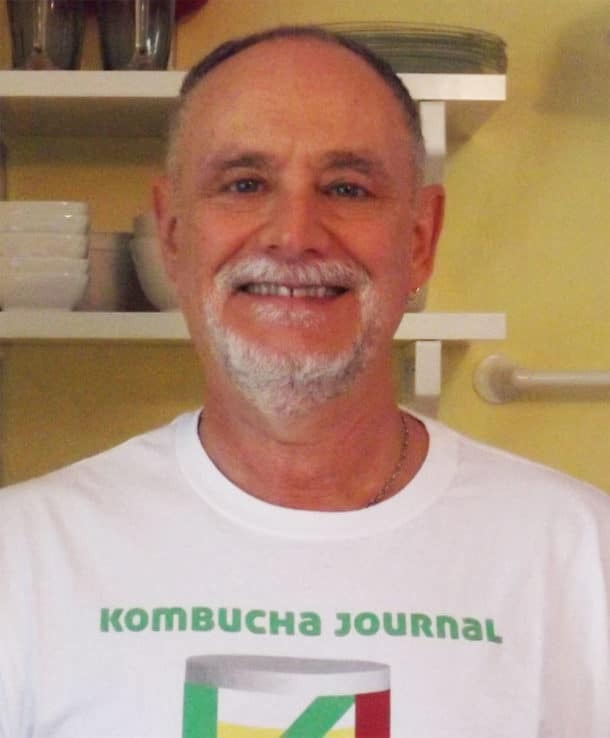 Once your batch of kombucha is finished brewing, it is time to transfer your brew to bottles for flavoring and storing. A siphon is the perfect tool for that job. 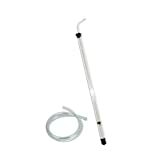 A siphon is simply a rigid plastic tube with a flexible plastic tube on one end. The rigid part is pushed down into the fermentation vessel and the brew flows through the flexible part into the bottles or another container. 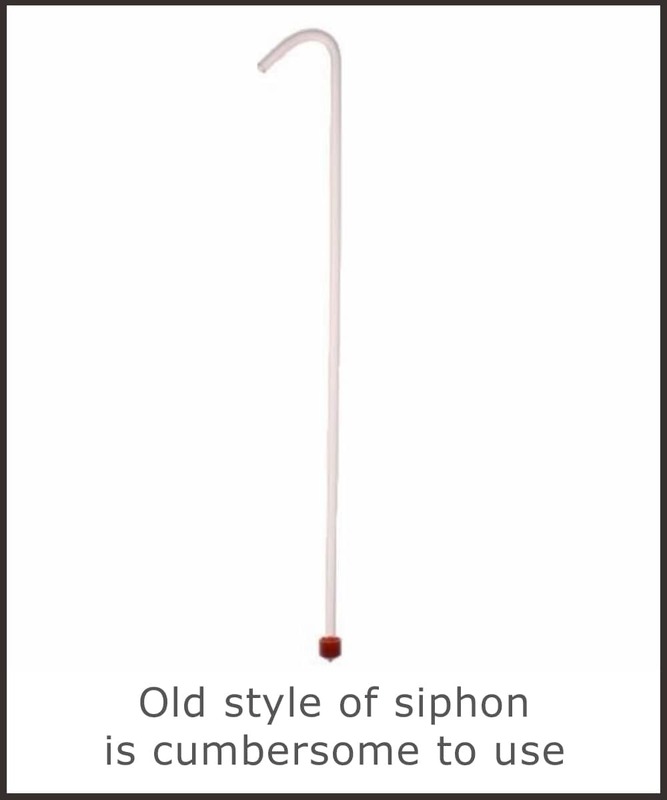 There are two types of siphons, the old style, which works, but is difficult to get the flow started, and a newer type called an auto- siphon. 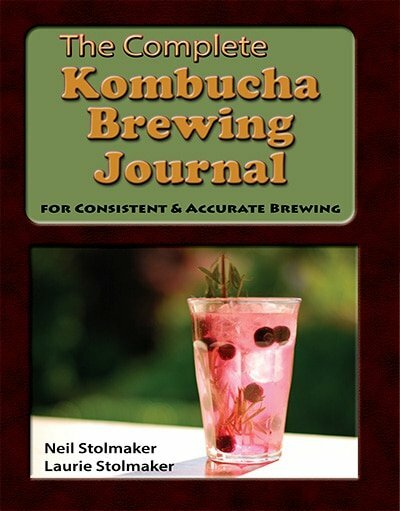 What makes an auto-siphon the best choice is that it includes a movable plunger part that starts the kombucha flowing with a simple push-pull operation. 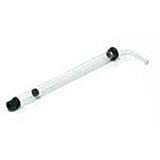 Auto-siphons are inexpensive and come apart so that they are easy to keep clean too. Our first siphon was the old type and we found it made the weekly process of transferring our kombucha from our 2.5 gallon fermenter into a pitcher to pour into our bottles, cumbersome and inefficient. Once we switched to the auto-siphon, the process became simple and quick. Now we always recommend this clever and useful device to home brewers. Be sure to purchase an auto-siphon that is the correct length for your brewing container. The tube should reach the bottom and protrude from the top by at least a few inches. 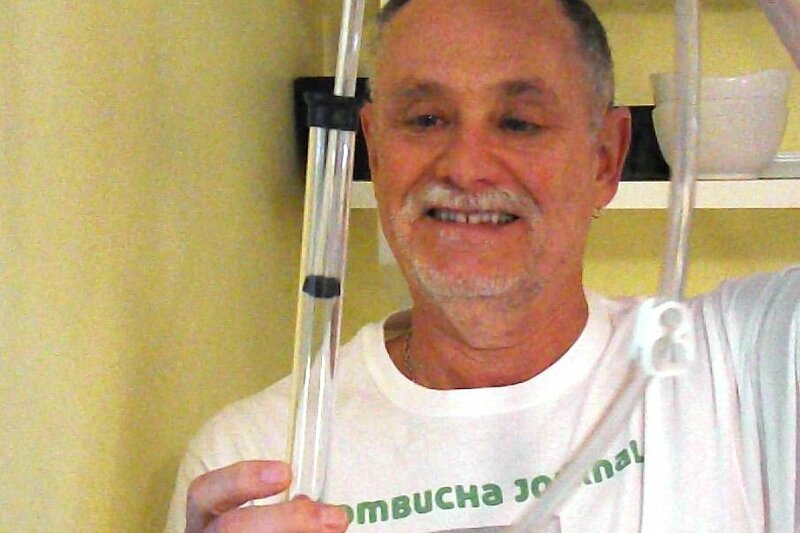 Have you tried an auto-siphon? Please leave your comment below.